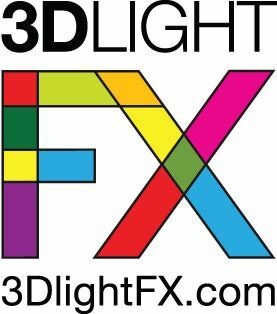 3DlightFX is the brand known of 3D lighting. By making use of the so-called crack sticker the light gets a special effect of action. Extremely safe for children and with LED lights. A popular example is the 3D Dora light and the 3D Muscle Car light.